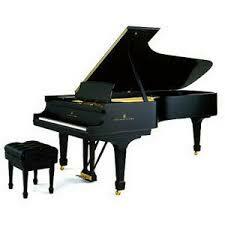 His Mozart & Schubert are still active on my playlist. Requiescat in pace. Very sad, indeed, to learn this. He left a staggering legacy on recordings. I have enjoyed much of it on myriad labels. Marriner and his band did make a huge number of recordings, and Marriner also recorded other repertoire with other orchestras. I have to say that few of them sound really inspired, at least to me. 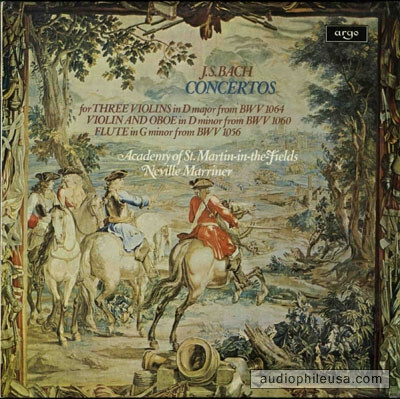 Marriner was essentially a middle-of-the-road conductor, in his interpretations and also in his general approach to the orchestra's core repertoire, which was mainly the 18th century's for chamber orchestra. Today's HIP crowd would look down on this as inadequately "authentic," but I had and have no objection to it. I just wish he and his players had caught fire more often. IMO, an excellent, wide-ranging conductor: Bach, Mozart, Handel, Haydn, Tchaikovsky, Ravel, Stravinsky etc. Many memorable recordings. My favourite Marriner ASMF recording is a twofer of Serenades. 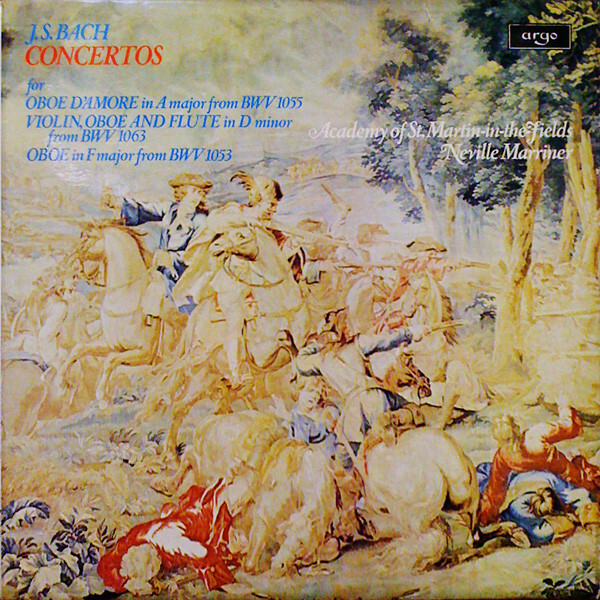 I remember seeing a recording of the Eroica at a friends place and being quite surprised at how good it was. Here's one I have on my bucket list. reissue of two early Argo recordings. 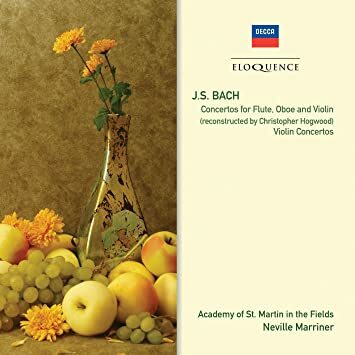 Amazon wrote: n addition to recording the Bach Violin Concertos with Henryk Szeryng, Neville Marriner and the Academy also recorded two LPs of arrangements (made by Christopher Hogwood) of harpsichord concertos. These colourful arrangements are for oboe, flute and violin in various combinations. They were issued originally on two Argo LPs to great critical acclaim and are here reissued collectively on a 2 CD set for the first time in celebration of the Academy's 50th anniversary this year, these recordings are reissued as part of a series of reissues on Eloquence. Christopher Hogwood's illuminating notes are included. I found his complete Brahms and Schumann symphony sets surprisingly very good. Still, I always was befuddled at his Ormandy/Stokowski/Ozawa complex, and taking a whack at the big, blitzy showpieces. As if simply being the greatest living Handel/Haydn/Mozart conductor was really a bad thing. He had little business doing Gershwin's big three.